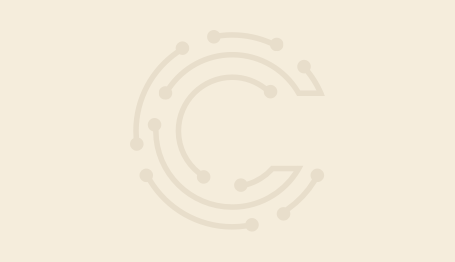 Capital Research Center is in the headlines for the work it does educating the American people about the network of radical left-wing nonprofit groups and super wealthy funders that want to fundamentally transform the country. 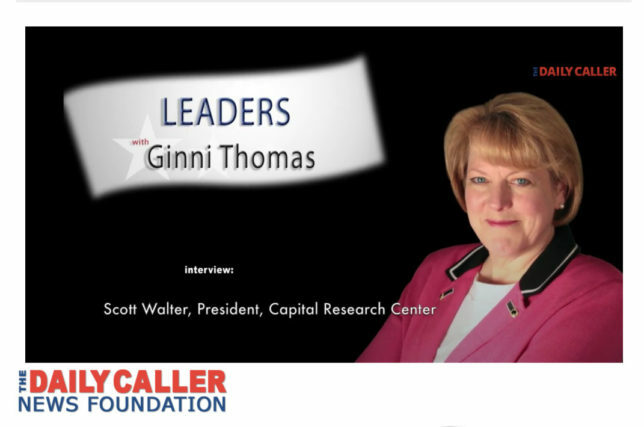 Ginni Thomas of the Daily Caller News Foundation interviewed Scott Walter, who became CRC president earlier this year. In the video interview Walter boiled down what we do at Capital Research Center and why we do it. The Left has a “Borg-like” consciousness he said, offering an homage to the Star Trek franchise. Walter said left-leaning people are much more open to emotional appeals than conservatives who tend to prioritize real-world facts in policy discussions. To combat the Left, it is important to understand that first and foremost the Left is about power. In other words, conservatives care most about ideas; those on the Left care most about power.